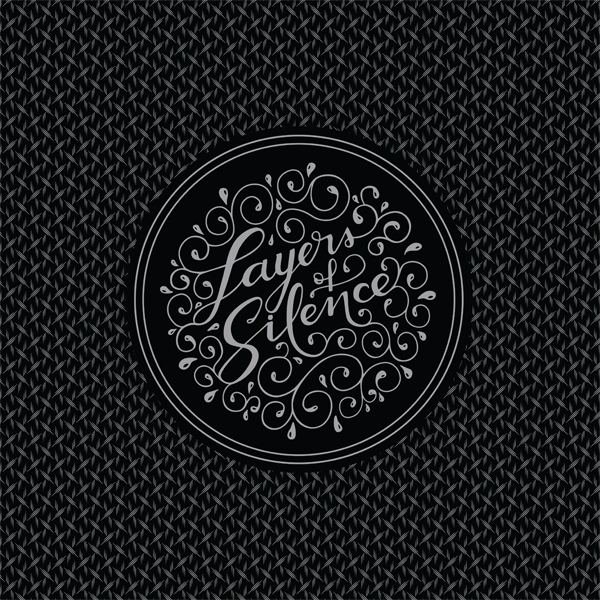 Home › Updates › New Scott Da Ros album ‘Layers of Silence’! 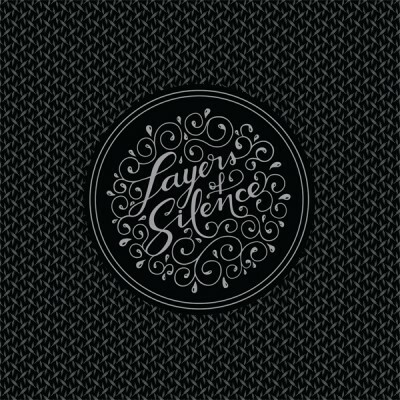 New Scott Da Ros album ‘Layers of Silence’! ‹ New BACKBURNER album and a special Hand’solo offer!